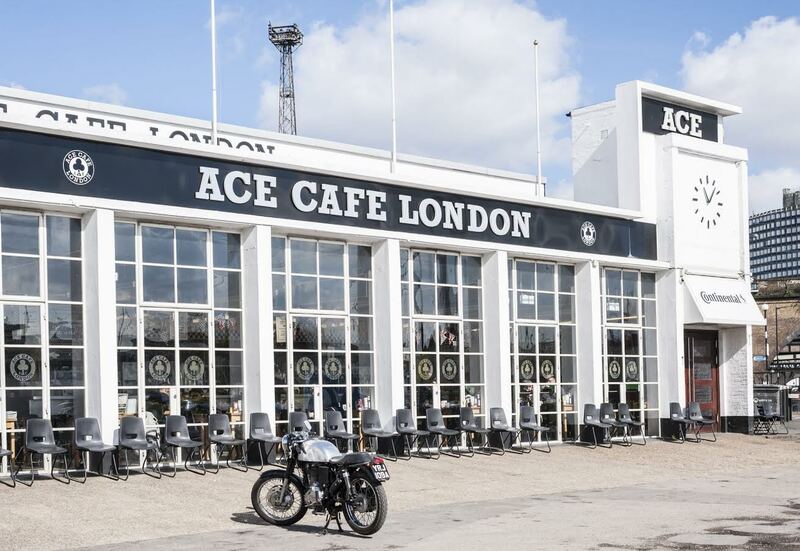 2018 is the 80th birthday of a location that holds a central position in the mythology of the UK’s motorcycle culture – The Ace Café, one of the adopted homes of the rockers, and the spiritual workshop that helped to create the café racer. 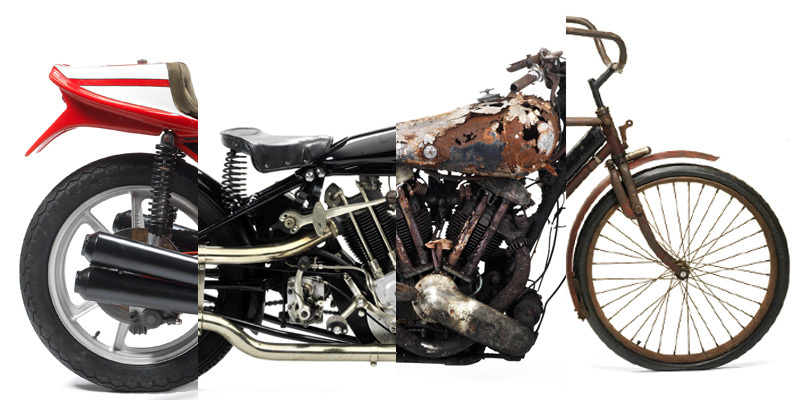 Join Bikesure, the free-wheeling insurance broker as it dives deep into the world the Ace helped create. 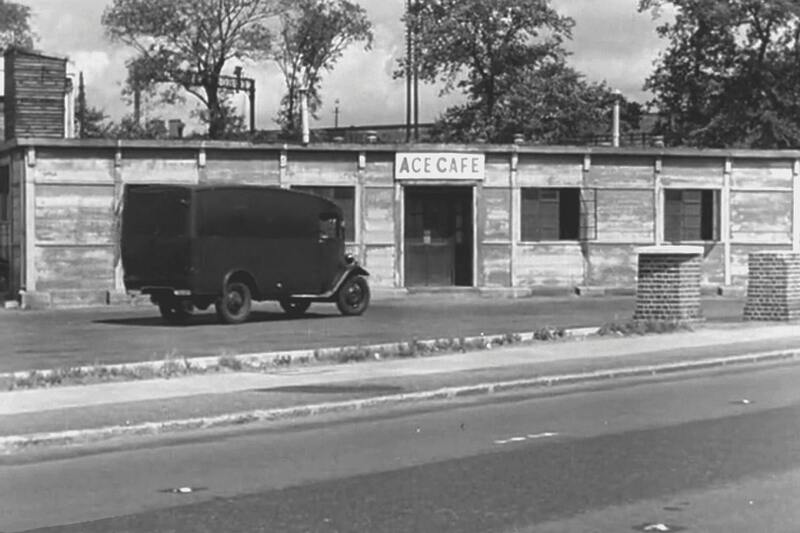 The Ace Café was built in 1938, at the north side of the North Circular road on the edge of an area between the Grand Union Canal and Stonebridge train depot that had begun to be developed a few years before. By the time Hugo “Vic” Edenborough opened his café, a number of factories had been built to help supplement the custom the road brought. These included the Bontex knitting mill, Zip French cleaning, aerial photography experts Aerofilms Ltd and Rizla, who moved into a triangular Streamline Moderne building, which is one of the few buildings from this period to remain to this day. 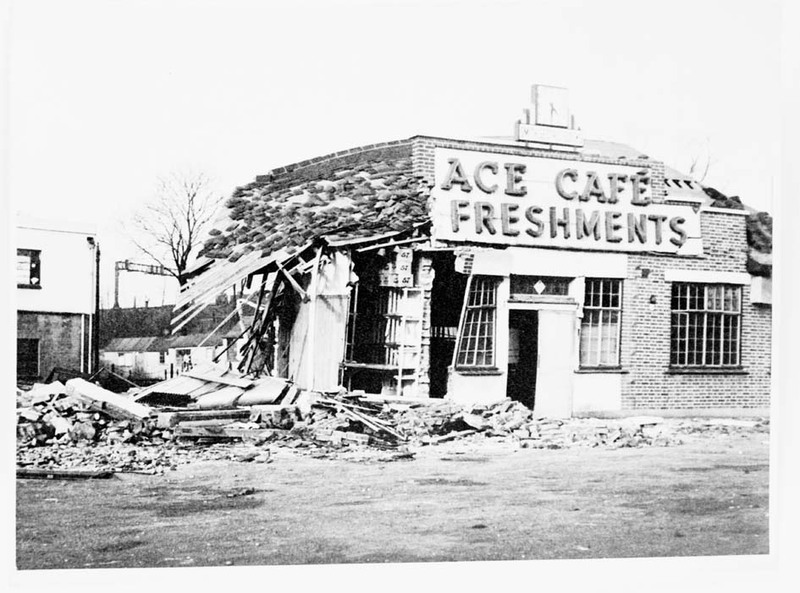 The original Ace Café was smaller than the current building. Open 24 hours a day, it was a thoroughly modern building with a Smiths Electric clock and a neon sign. At the time this was a relative rarity for a business of this size, neon being more associated with giant adverts. 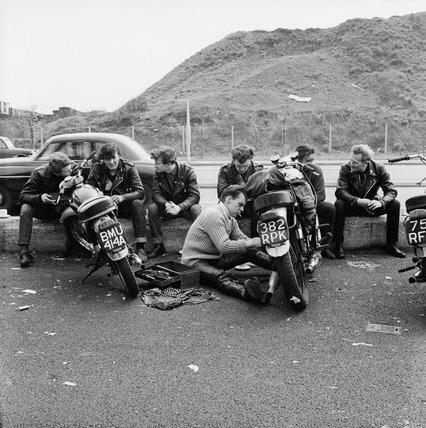 Naturally some of its original clientele would have been motorcyclists, attracted by the empty new road orbiting London. In 1939, with the café established, Vic extended the site opening a petrol station, with a car wash, repair shop and showroom. The other thing that happened this year was the start of World War II, which would have a number of effects on the area. The Ace’s immediate neighbour, the Bontex mill, was requisitioned by the Special Operation Executive in order to produce radios for agents. Then, the Ace was badly damaged by a high-explosive bomb during the Blitz in late 1940. The café reopened in a temporary building, but it wasn’t until 1949 that Vic had a new purpose-built structure. The new Ace was larger than the first version, with huge glass windows and an even larger clock in a purpose built tower, and even more neon. Where the old building looked like a cottage, the new Ace was a confident statement of post-war intent. Britain was rebuilding itself, and everything was about to change. 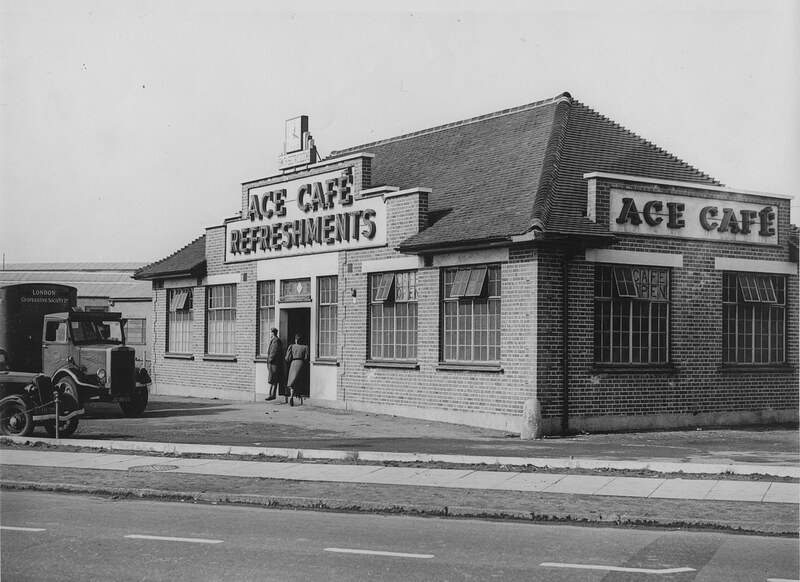 By the time the new and improved Ace Café opened, Britain was starting to come out of its post-war funk. As the 1950s kicked off, the first shoots of modern youth culture began to appear, aided by the increased spending power of thousands of young people entering the depleted workforce. 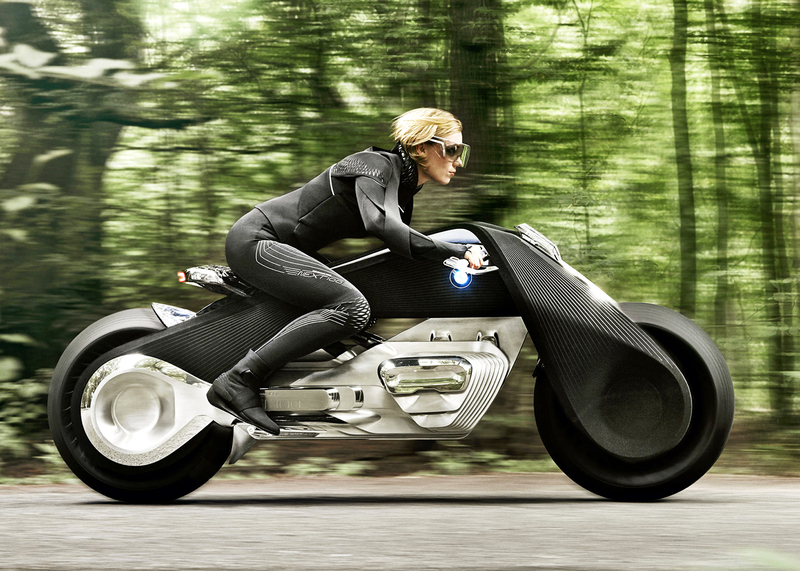 At the same time, cars were becoming more affordable, which resulted in a glut of second-hand motorcycles. They were the perfect form of transport for young people or teenagers as they were beginning to be called. London teenagers were particularly well served for entertainment back then, with dancehalls, cinemas and a burgeoning number of coffee bars with a wide range of entertainments including the hottest jazz and the latest hip musical import, skiffle. Bikers were somewhat limited in where they could hang out, partly down to the practicalities of needing space to park and partly by the reputation for both rowdiness and their ability to make one cup of tea last a long time. Their hangouts weren’t the hip espresso bars of Soho, but a handful of transport cafes that welcomed – or at least tolerated – them. These included the Ace, the Busy Bee in Watford, the Dugout in Golders Green, the stall on Chelsea Bridge and the Queen of Hearts in Hounslow. British society at the time was incredibly conservative, with anyone stepping outside the rigidly defined norms generally looked on with a combination of fear and ridicule. 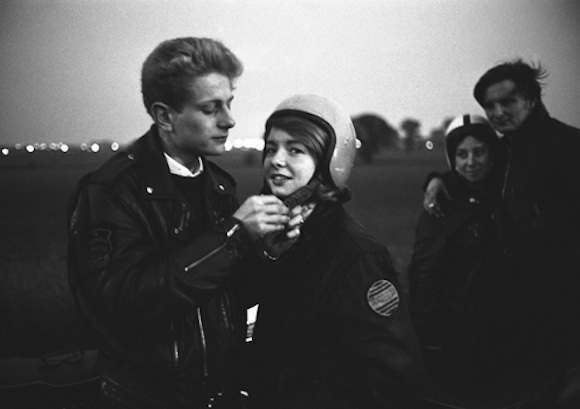 Teddy boys, the first homegrown youth culture, got it simply for wearing slightly larger suits, so kids copping to the style of the emerging American outlaw biker scene were bound to attract similar attention. When rock and roll hit the UK in 1955 it accelerated the process, with the press whipping up a moral panic about crazed youngsters. Most of the riders who found themselves congregating at the Ace were more interested in tinkering with their bikes in order to squeeze out as much speed as they could out of them. “Doing the ton” was the Holy Grail, with the North Circular providing a natural race-track for them to demonstrate their abilities. Rock and roll played a part in this, with impromptu races using songs on the Ace’s jukebox as timers – Put on a song, drive up through the rail bridges to the closest roundabout and back before it finished. Tougher than it sounds when most singles hovered around the two-minute mark! There was also a chance that you might get to meet some of the emerging British rock stars at the Ace, stopping on the way back from a gig for a late night cuppa and a plate of egg and chips. Johnny Kidd and the Pirates were regular visitors, and it’s rumoured that the Beatles dropped in at one point. 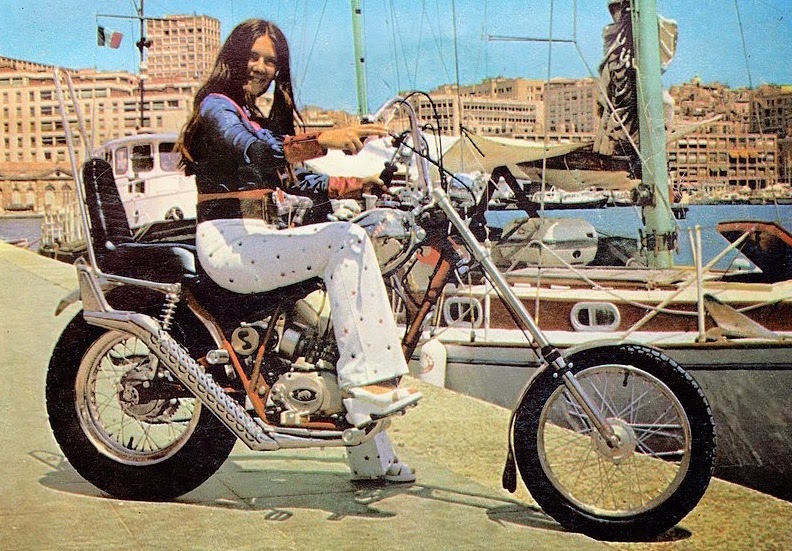 Noted Raving Loony Screaming Lord Sutch was a regular too, due to being an enthusiastic biker. In 2012 a blue commemorative plaque was unveiled at the Ace. 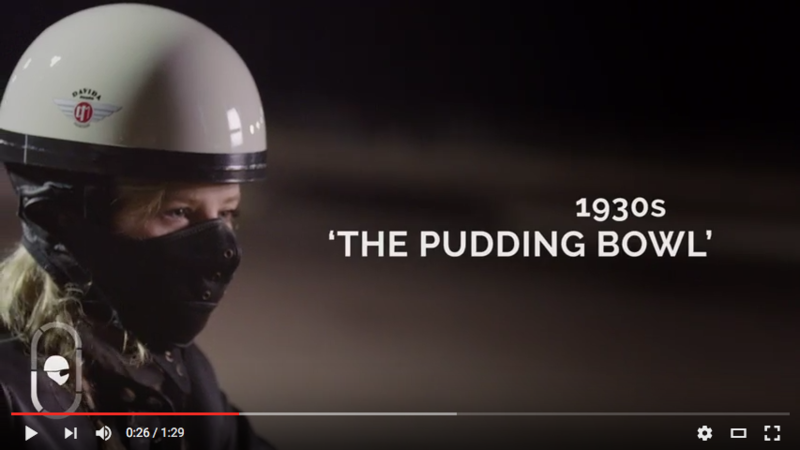 The sixties arrive, and everything starts to get a little strange. There was a new youth cult on the scene, the modernists. 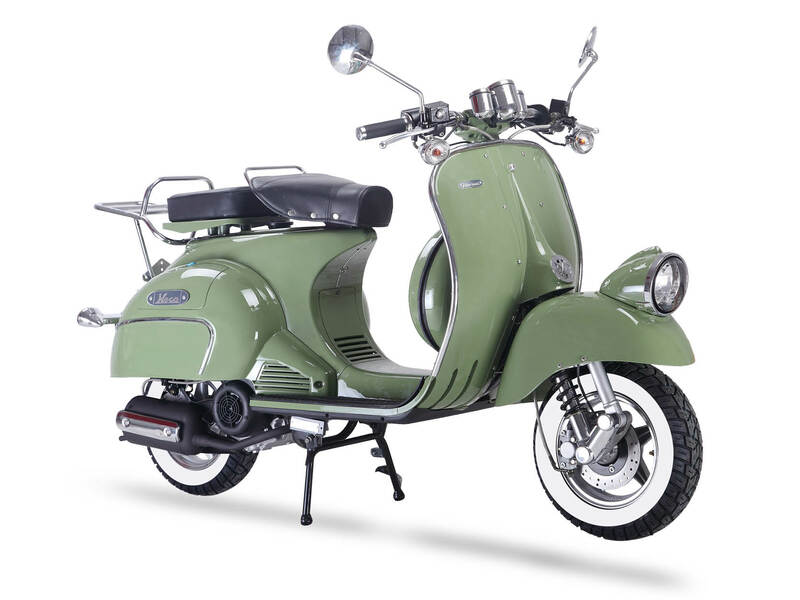 Defined by their love of the latest styles, music and most importantly scooters, there was quite the rivalry between the two tribes. The rockers fashion vibe was very much about giving the impression that they didn’t care about fashion, while Mods were rare and generally unwelcome visitors to the Ace. Police visits were regular and also unwelcome. They were either responding to complaints from the public or, in some cases, seemingly just because. The Rockers were rowdy, as any group of teenagers is, and undoubtedly scary looking to a public who were incredibly conservative with a small c.
Nobody was expecting what happened next, when in 1962 vicar and motorcycle enthusiast Father Bill Shergold who helped run a youth group in Hackney Wick called the 59 Club, managed to overcome his media-stoked concerns about these near bestial youngsters and dropped in to the Ace Café. His plan was to invite these social pariahs to the church, and despite having to drive past the café a few times before summoning up courage, he was pleasantly surprised to discover they were basically polite young boys and girls who were eager to speak to him. Father Shergold was even more surprised when the kids showed up to the service he’d organised, which included a specially written biker’s prayer and blessing of the motorcycles. Capitalising on this, he invited them all to the 59 Club which quickly became a haven for the Rockers. 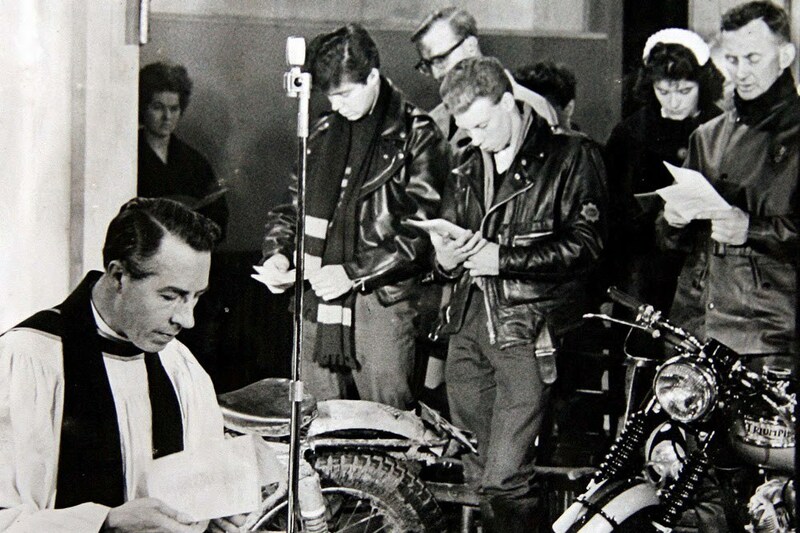 Shergold and his colleagues, including Father Graham Hullett, were more than happy to accommodate the youngsters, transforming the youth club into a more motorcycle oriented organisation. By 1965 they claimed to have 7000 members (which had to be confirmed by visiting the club’s office) and by the following year expanded to an astonishing 13,000. They were arguably the largest motorcycle organisation in the UK, and very possibly the world too. Anyone looking for an authentic look at what it was like to visit the Ace has a few choices. Countercultural hero and photographer John “Hoppy” Hopkins took some amazing photographs collected in a book or scattered about the internet. 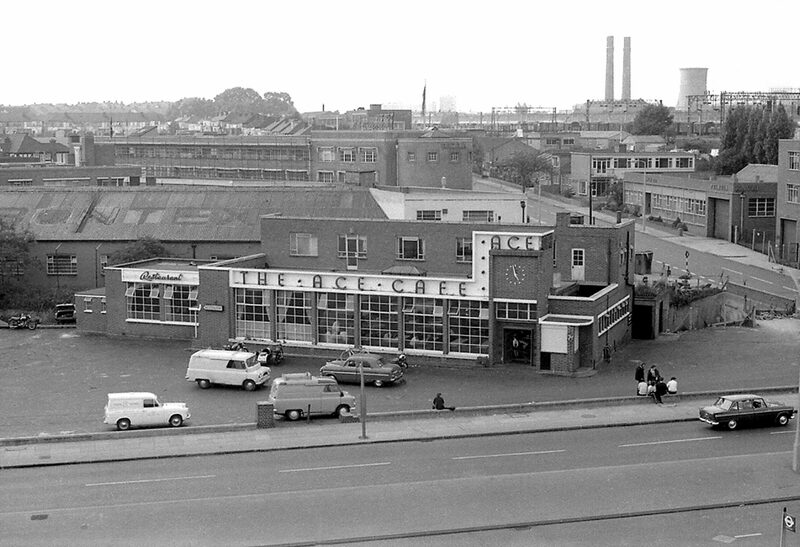 In 1969, the Ace Café finally closed its doors. And that was that. Of course nothing ever really ends. While many of the Rockers who frequented the Ace eased off their motorcycling habit with the passage of time and the imposition of adult responsibilities, legends of the Ace were kept alive and passed down to the next generation. While the Ace had shut up shop, organisations like the 59 Club continued and a steady stream of 50s revivals kept the spirit alive. The Ace itself went through several incarnations as different businesses. By the early 90s it was a tyre shop. 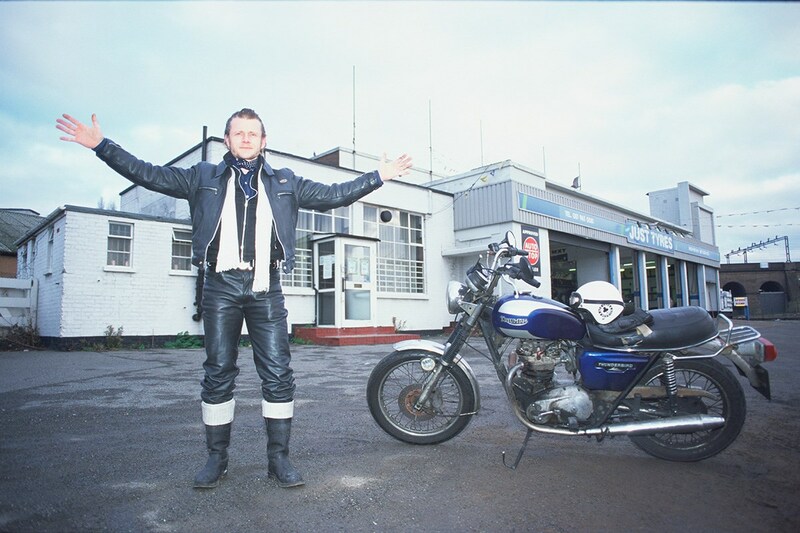 In 1993, a guy with a love of motorcycles called Mark Wilsmore decided to organise a meet up to celebrate the 25th anniversary of the Ace’s closing. The number of visitors at the event in 1994 was estimated at 12,000, regardless of the real figure it was definitely enough to indicate there was still a demand for the Ace or something very like it. It eventually reopened in 1997, and since then has gone from strength to strength acting much as it did back in the day. With a packed schedule of events covering every area of car and bike culture, it has re-established itself as a prime meeting spot for petrolheads, lovers of old time rock and roll and much else besides. And beyond that, they’re opening Ace Cafes around the world, from Barcelona to Orlando and many more in the planning stages. Do you have fond memories of the Ace? Sound off in the comments!